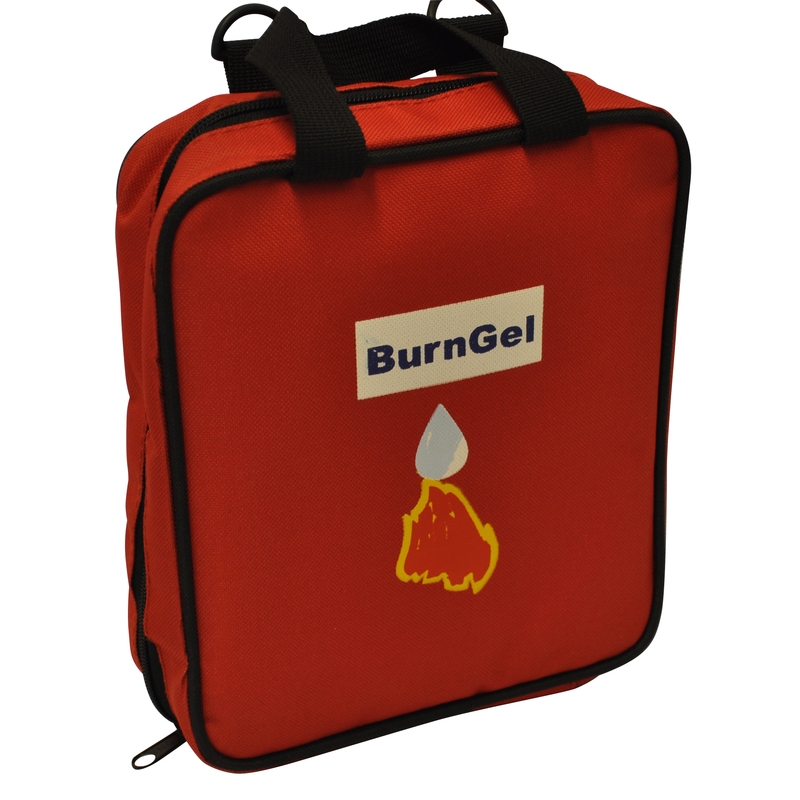 BurnGel Kit for first, second and third degree burns. Contains BurnGel in different sizes aswell as dressings, spray and scissors. See datasheet for contents included. 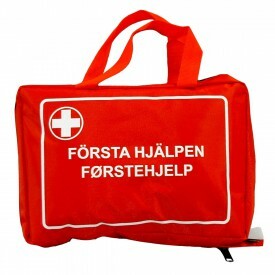 Packed in practical bag with handles. 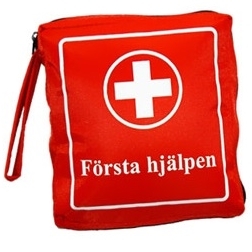 The bag measures approximately 25*19*8cm. NB! 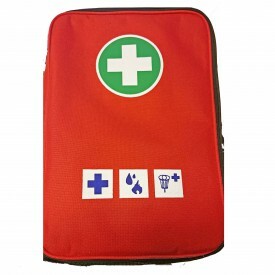 This is a pure BurnGel Kit and it doesn't contain any contents for other injuries than burns (not a traditional First Aid Kit).